Are frequent nightly trips to the bathroom leaving you exhausted? 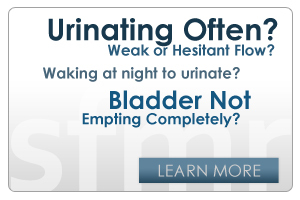 Nocturia, or frequent urination at night, is a common urological disorder in adults. It typically results in a loss of sleep. Over time, this can lead to fatigue, memory deficits, depression, and other issues. In many people the effect of nocturia can compromise their quality of life during daytime hours. 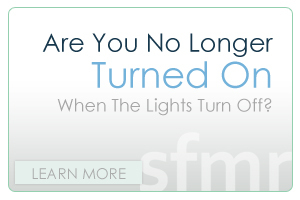 Help may be available for people with nocturia.